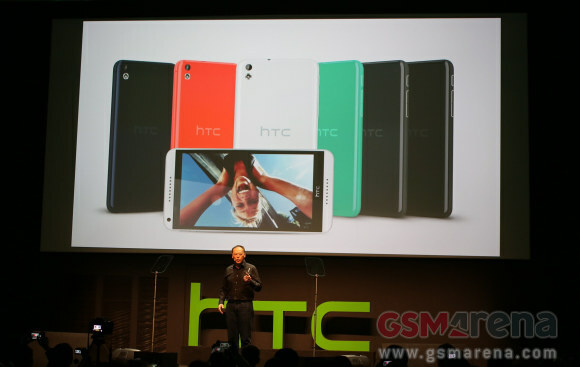 HTC played to its strengths with the two devices unveiled at the MWC – the Desire 816 phablet and Desire 610 smartphone. Both look hot and feature LTE connectivity and BoomSound speakers. 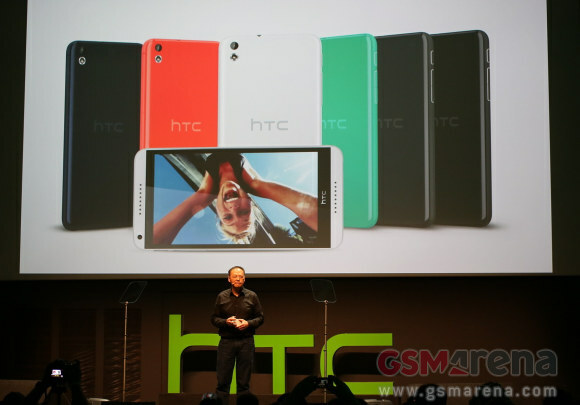 The HTC Desire 816 is a 5.5" phablet, "one of the best value smartphones ever introduced by HTC" says the company. LTE is welcome and the 13MP camera is nice to have. A 5MP front-facing camera with a BSI sensor will probably produce some of the better selfies this side of the Oppo N1. 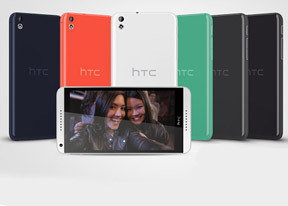 The HTC Desire 610 is a smaller device, with a 4.7" qHD screen. The Desire 610 has an 8MP camera and is powered by a Snapdragon 400 chipset. It has a fairly large battery too, at 2,400mAh, which surprisingly has just a little less capacity than that of the phablet. Go onto the next page to find the Desire 816 hands-on. I'm being using the product since last 2 month, I didn't find any complaint! But I would suggest HTC to improve on the internal memory side 8 GB is too less for this kind of luxuries device.